Just as much as you care about your home, Coaster Fine Furniture cares even more about how you style and furnish it. Over the last 20 years, the designers at Coaster have brought the latest styles and trends in home decor to homeowners and customers everywhere—always striving for that perfect balance of value and luxury. Leveraging diverse collections of home furniture—from the chic, to the industrial and contemporary—Coaster Fine Furniture intends to transform every living space, in ways that will excite and inspire for years to come. With a bedroom set—designed and curated by the experts at Coaster Fine Furniture—you can leave the bland and the expensive in the past where they belong. At first glance, you’ll relish the details and the clean line designs that characterize some of their best bedroom collections. If it’s a handsome dresser drawer that appeals to you most, Coaster Fine Furniture offers the finest in finger tip accessibility and graphite finishes—perfect for the suburban and the urban alike. Get a nightstand with a vintage look and dual USB ports, to unify the modern and the classical side by side. When you have Coaster Fine Furniture accessible to you, it’s easy to design and assemble your idea of a modern living room, on your budget. Of course, Coaster gives you plenty of assistance along the way, in the form of classic rolled arms and solid wood legs. Wooden framed sectionals can confidently, and efficiently, redefine the living room of your home—allowing you to slip into a state of total leisure. 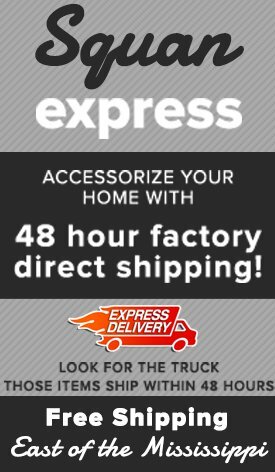 At their most versatile, modular sofas from Coaster Fine Furniture offer you the ability to reorganize, and reinvent your living room decor whenever you see fit. Once you’re comfortable with Coaster Fine Furniture, you can do wonders when it comes to any social gatherings in your dining room. Your guests will absolutely adore the beautiful wood grain of your dining room table, and the matching beige fabrics of your dining room chairs. Because of the construction of Coaster Fine Furniture, you and your guests can sit, chat and linger for hours on end—comforted on stylish fabrics or upholstery. 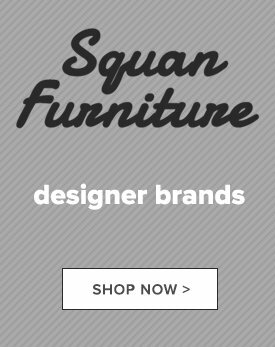 Access all the savings and styles of Coaster Fine Furniture by visiting Squan Furniture along the Jersey Shore, near Oakhurst, NJ.